When you’re trying to scrape out an extra percentage point of yield here and there, a savings account may not be enough. Thankfully, there are options. 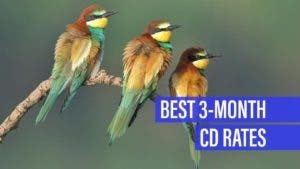 Take 3-year CDs, for instance. They offer a substantially higher risk-free yield than what savers can get from money market accounts, under the condition the depositor leaves the funds with the bank for three years. 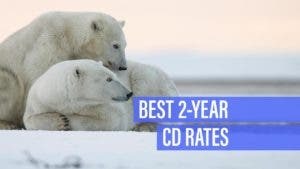 The best 3-year CD rates available from banks and credit unions pay more than 2.5 times the national average of 1.22 percent APY, according to Bankrate’s most recent national survey of banks and thrifts. Today’s top nationally available 3-year CDs pay 3.10 percent APY. They could be a great place to invest for midterm financial obligations, like a down payment on a future auto loan. 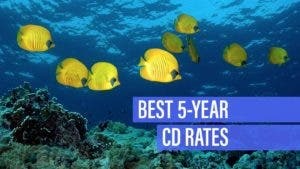 Finding the best 3-year CD rates comes down to considering a wide range of options, including online banks and credit unions. 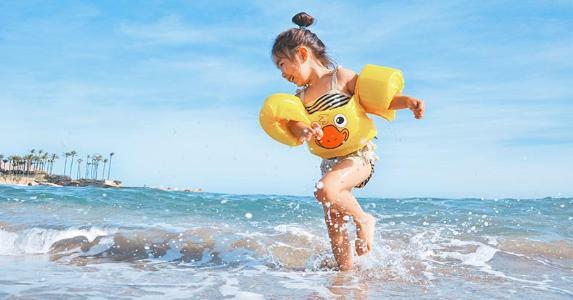 While many savers tend to stick with the same bank that provides their checking account, that can be a mistake, especially at a large national bank, where deposit rates tend to fall well short of what smaller institutions offer. Here are the top nationally available 3-year CD rates. 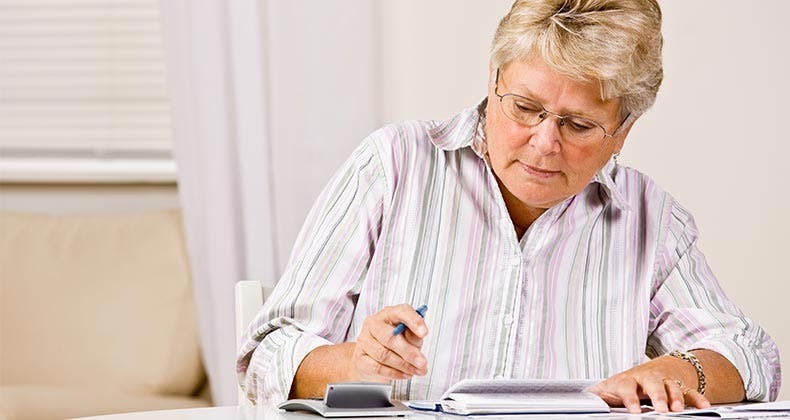 Compare these offers, then calculate how much interest you would earn when your CD matures. Details: Founded in 1997, WebBank is based in Salt Lake City, Utah. The online-only bank is FDIC insured and its CDs are available nationwide. In Bankrate’s latest review of its financial health, WebBank earned five out of five stars. Details: CD Bank is the online division of TBK Bank, SSB. It launched in May 2017 and is based in Dallas. TBK Bank, which was founded in 1981, earned four out of five stars in Bankrate’s latest review of its financial health. Details: BankDirect is an online division of Texas Capital Bank. It’s based in Dallas, Texas. The online bank offers CDs across most standard terms. Its parent company earned four out of five stars in the latest review of its financial health. 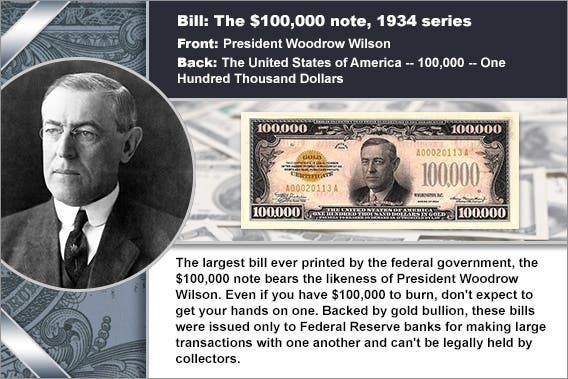 Details: North American Savings Bank was established in 1927. 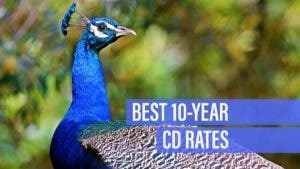 At the community bank — which is based in Grandview, Missouri — account holders can buy long-term CDs that mature within 60 to 120 months. North American Savings Bank earned five out of five stars in Bankrate’s latest review of its financial health. Details: Main Street Bank was founded in 2005 and is based in Bingham Farms, Michigan, where it supports local organizations. The bank earned four out of five stars in the latest review of its financial health. 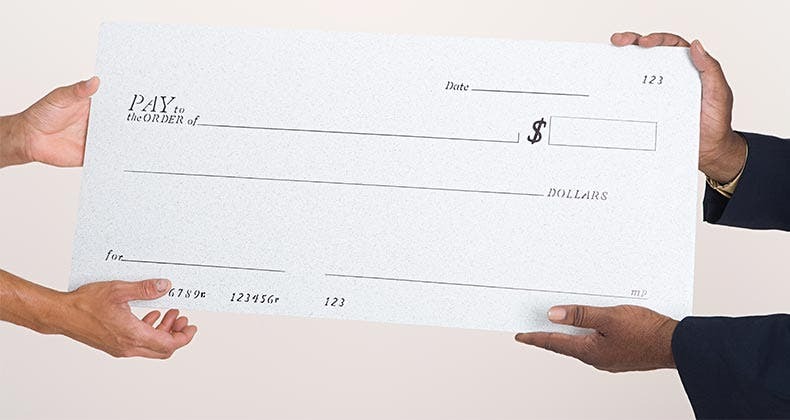 In addition to CDs, it offers loans and other deposit products like rewards checking accounts. Details: Sun East Federal Credit Union was established in 1949 and is based in Aston, Pennsylvania. Membership is open to anyone who donates $10 to the Sun East Charitable Foundation, which helps individuals and organizations in the greater Brandywine Valley. The credit union earned three out of five stars in Bankrate’s latest review of its financial health. Details: USALLIANCE Financial is a credit union based in Rye, New York. Membership is open to anyone who joins an organization or association like the American Consumer Council or the Rye Arts Center. In the latest review of its financial health, the credit union earned four out of five stars. Details: Georgia Banking Company is based in Atlanta. In addition to banking products, the bank offers loans, wealth management services and insurance products and services. In Bankrate’s latest review of its financial health, it earned three out of five stars. 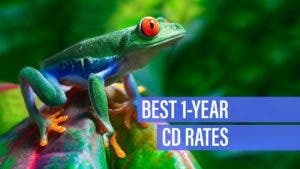 Of course, there’s more to a good CD than the rate. 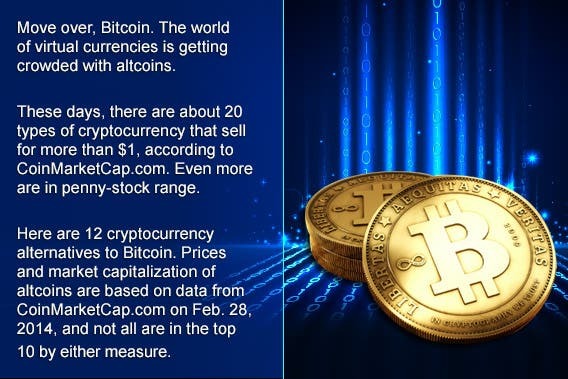 You’ll also want to make sure you can live with the early withdrawal penalty the bank will charge in the event you need to crack open the CD prior to maturity. 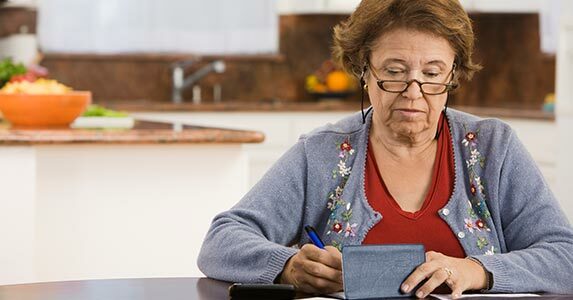 Withdrawal penalties vary widely — they may be expressed as a certain number of months’ worth of interest or as a percentage of the principal, and may be assessed on the entire principal or just the amount you’re cashing out. Make sure to read the terms of your contract. Banks may try to slip adverse terms into the CD’s fine print that allows them to, among other things, change fees and penalties after the fact.